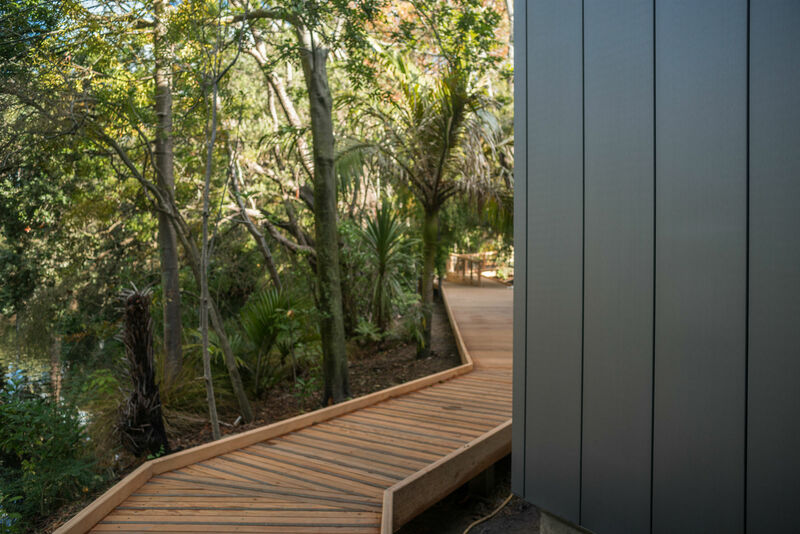 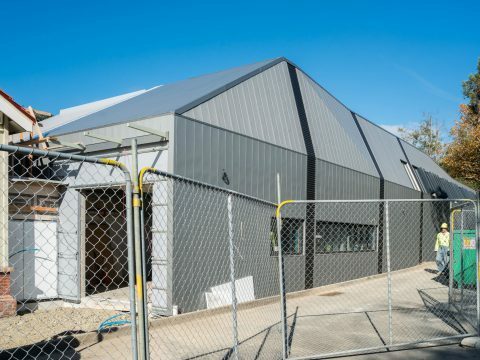 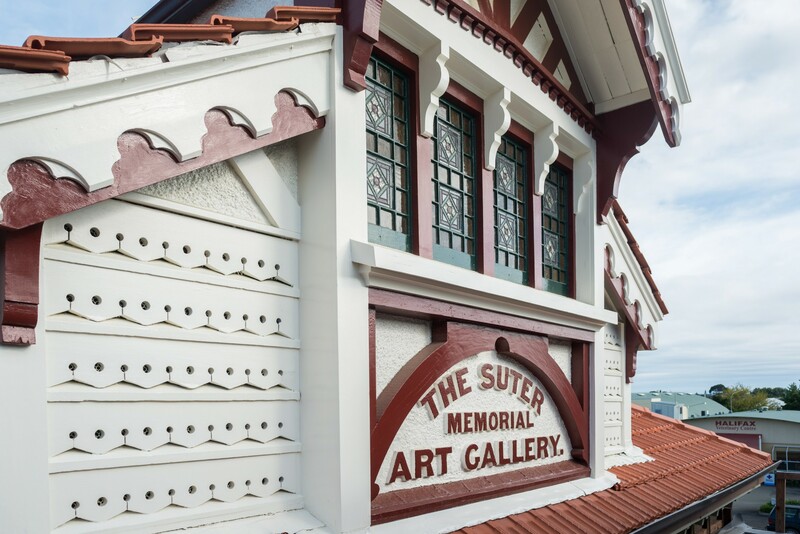 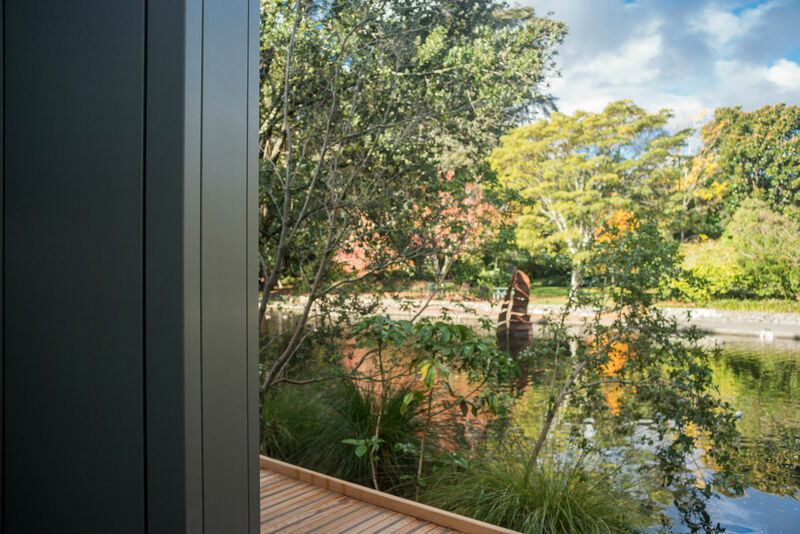 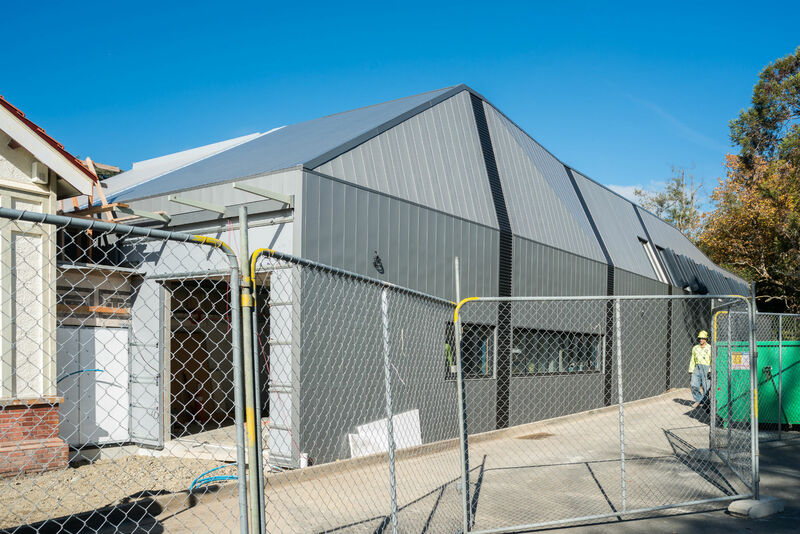 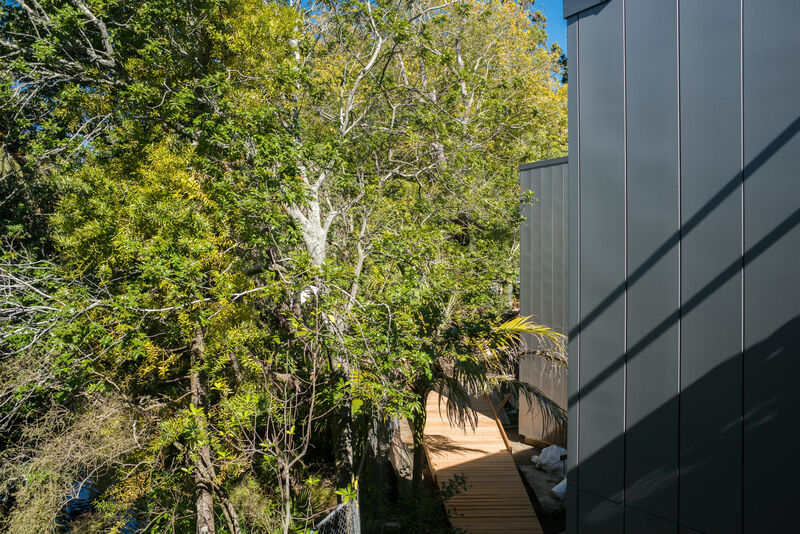 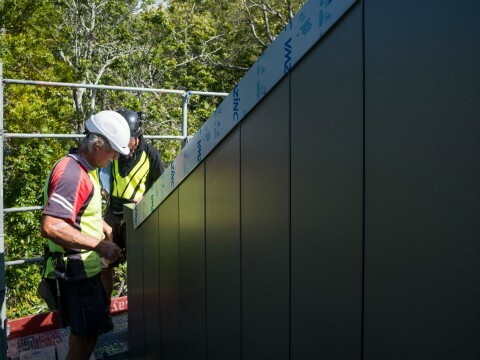 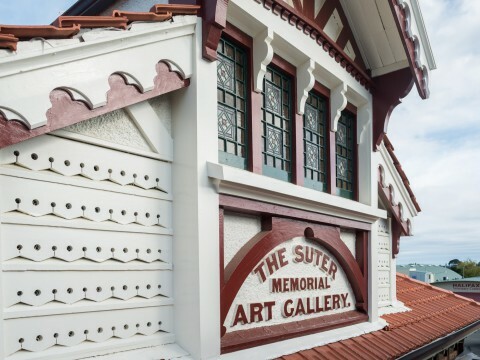 Contour are proud to be associated with the iconic Suter Gallery built by Scott Construction & designed by Warren & Mahoney in association with Jerram Tocker Barron for Nelson City Council. 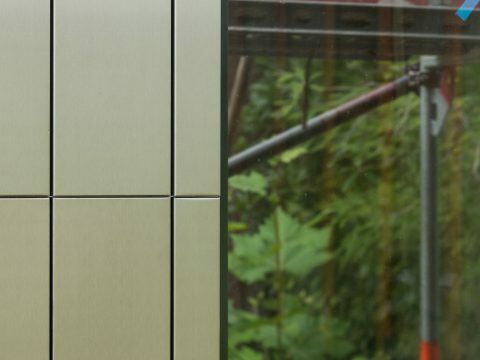 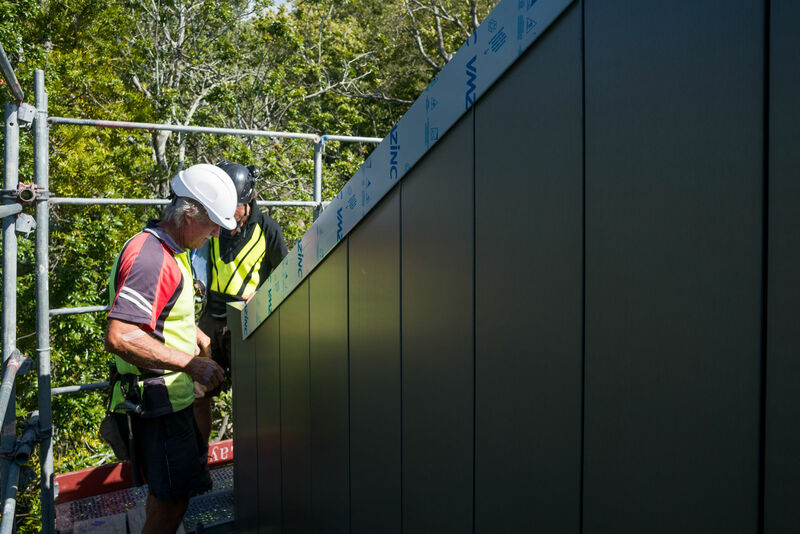 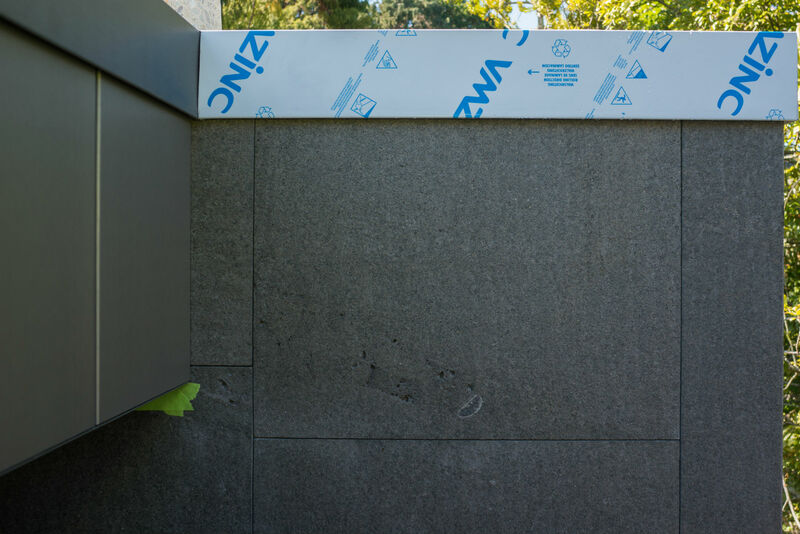 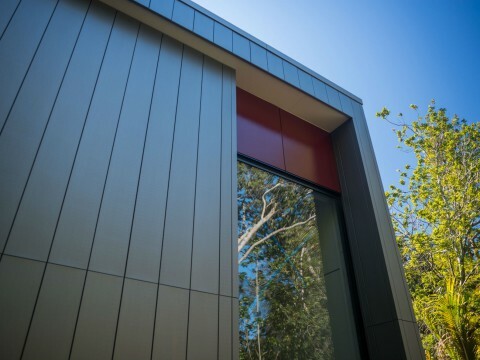 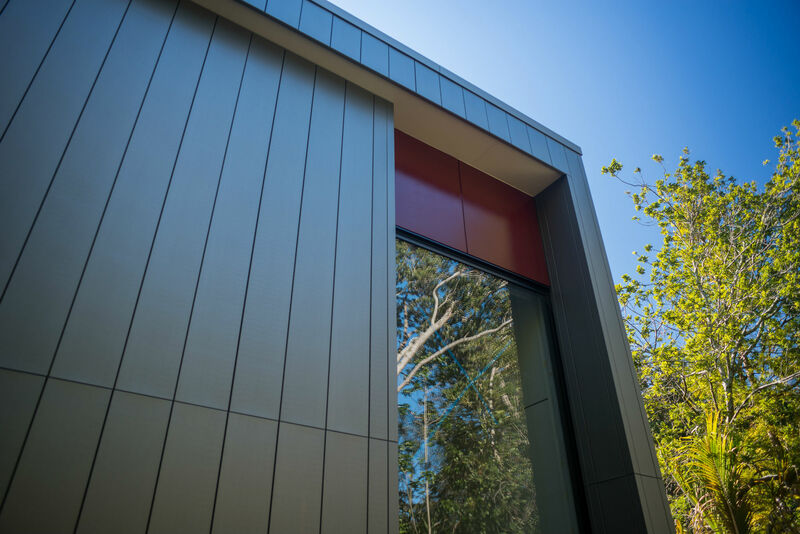 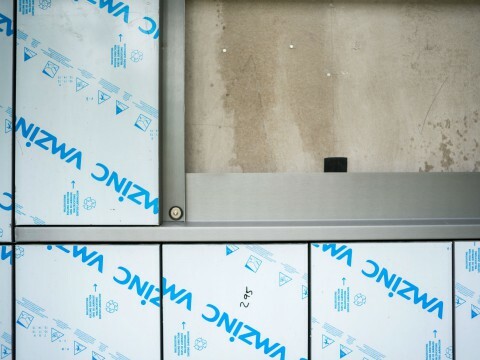 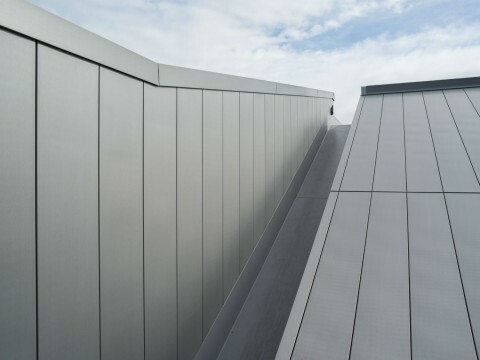 Contour played a key part in creating the striking VM Zinc rain screen cladding system around the building. 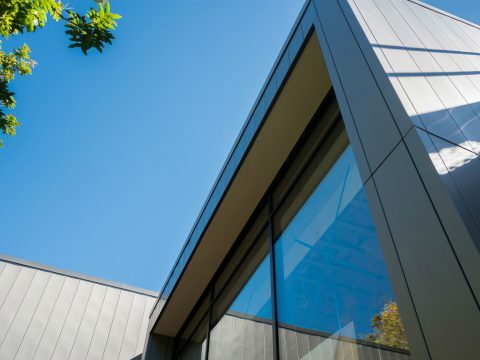 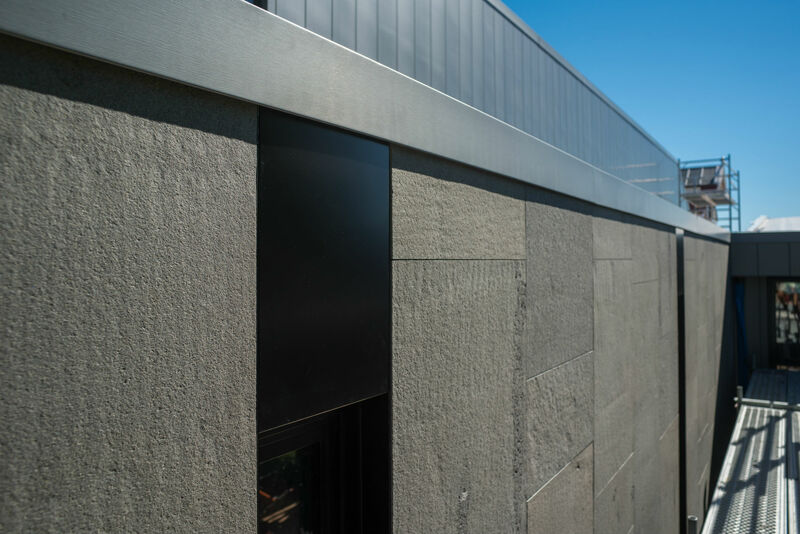 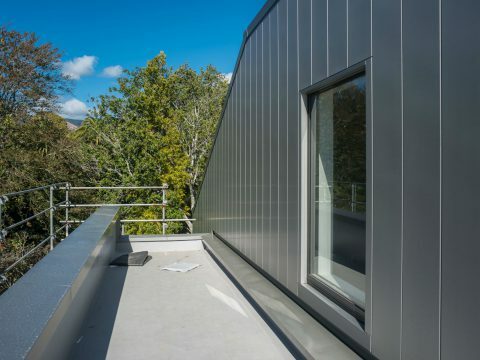 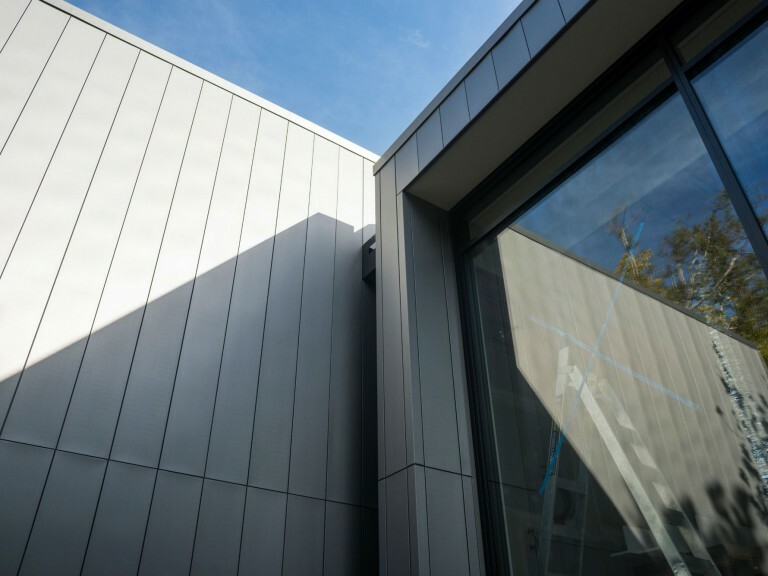 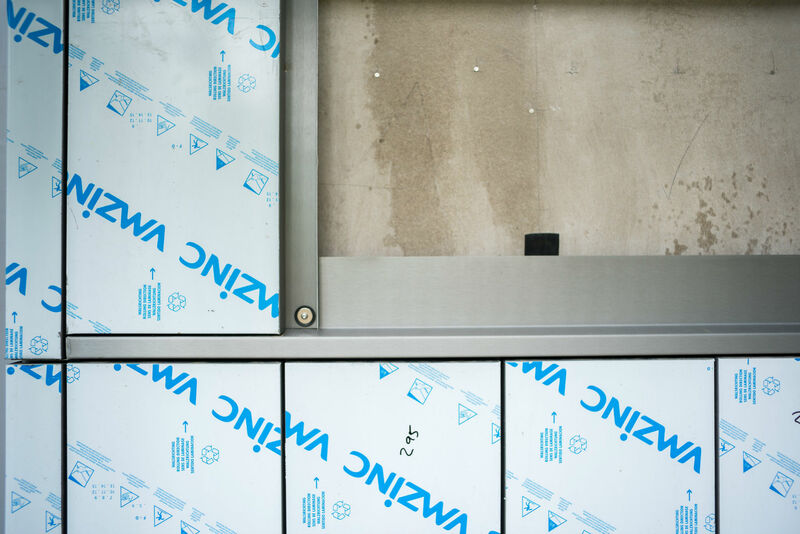 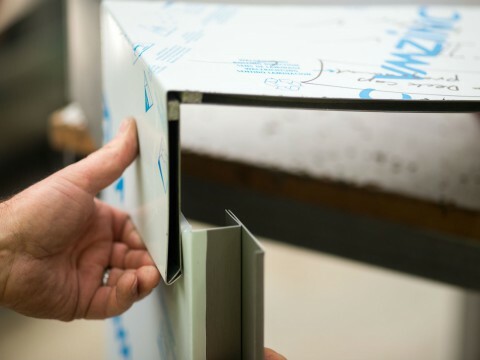 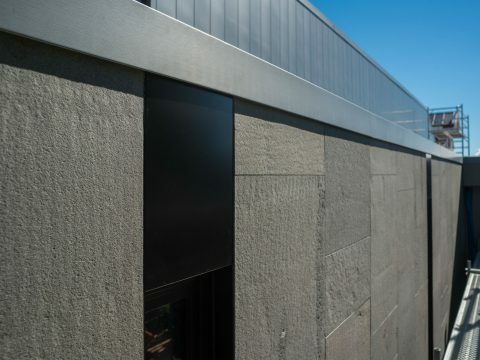 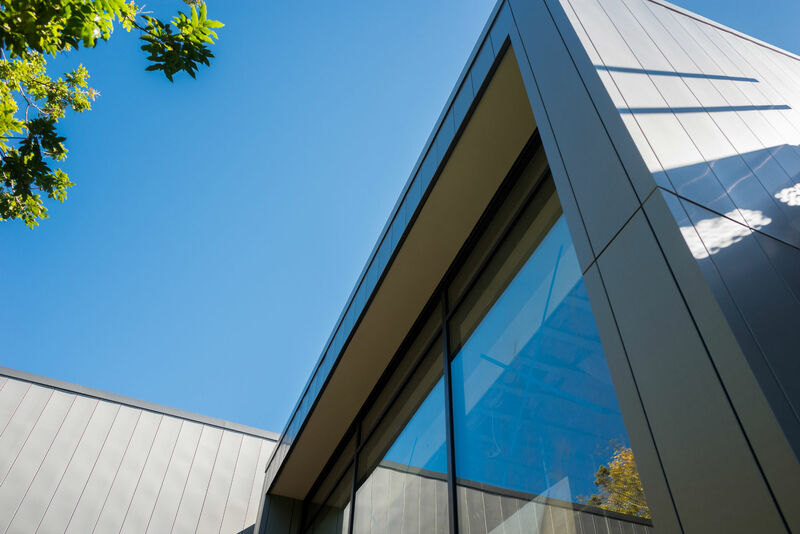 Contour’s project management team worked behind the scenes with VM Zinc, the architects & builder to resolve complex detailing in order to create clean lined negative detail facades, including around sloping walls and at junctions with other finishes. 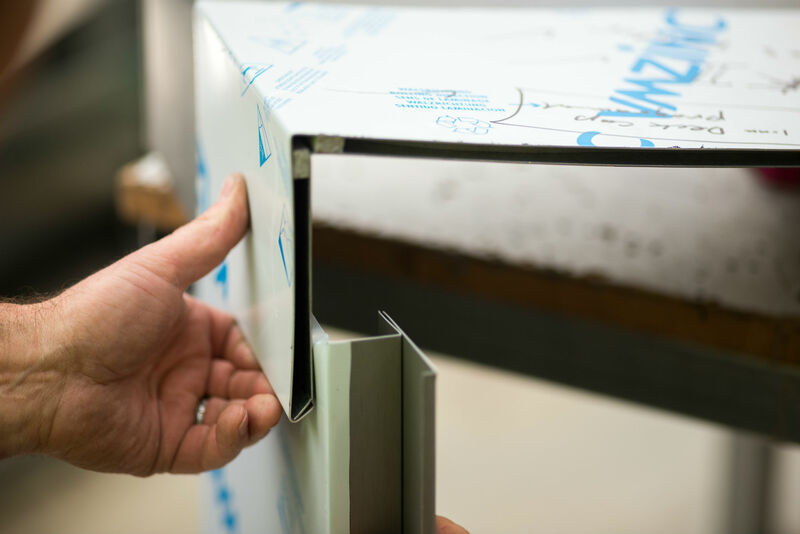 Contour prepared all the shop drawings in house for approval by the architects. 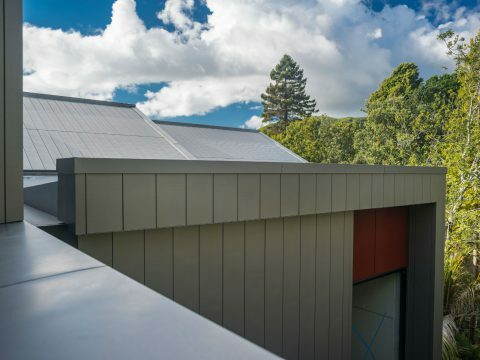 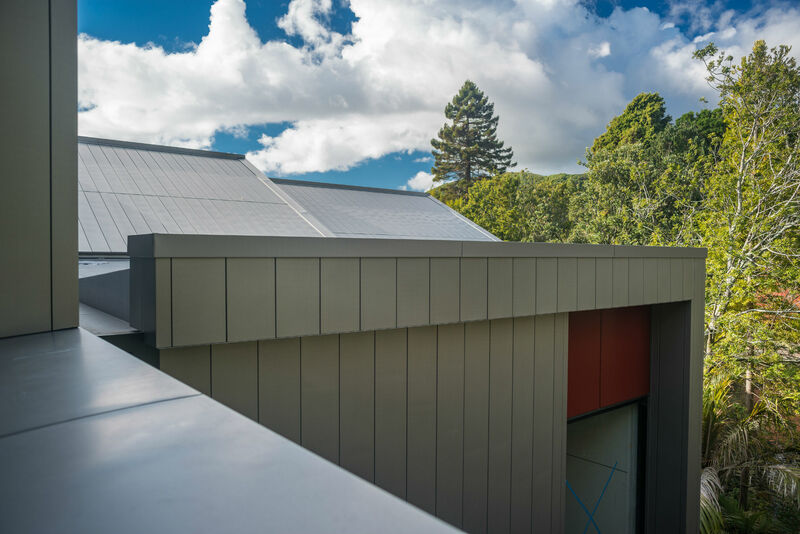 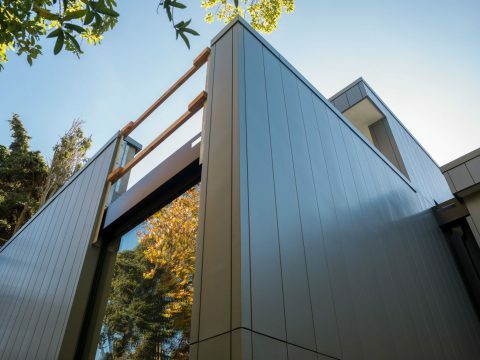 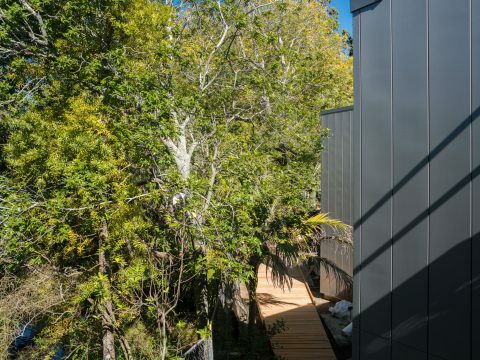 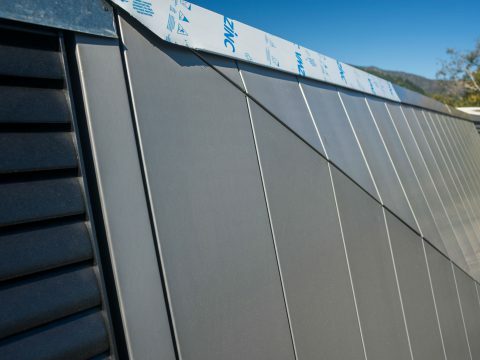 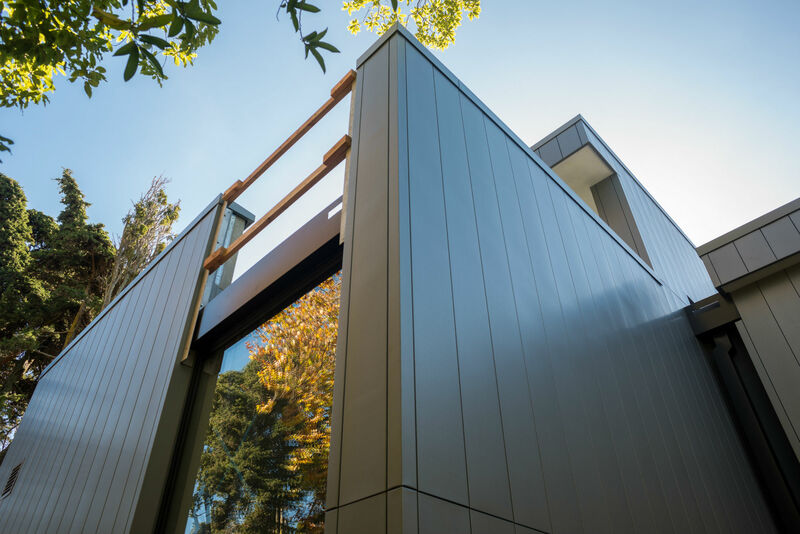 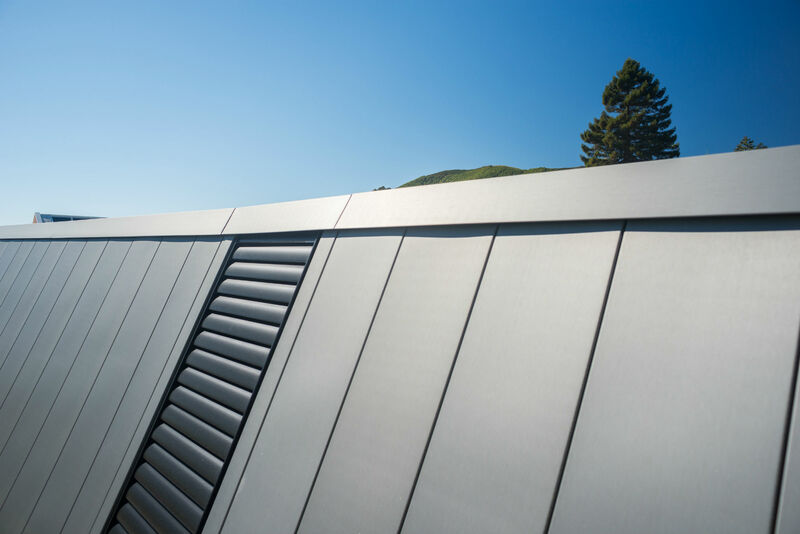 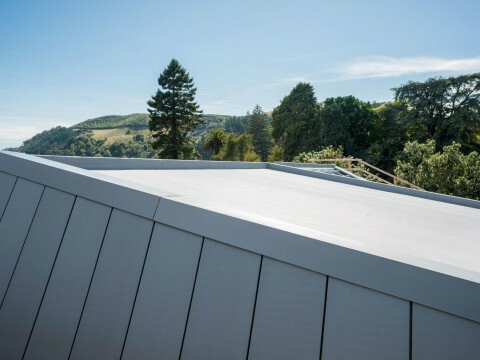 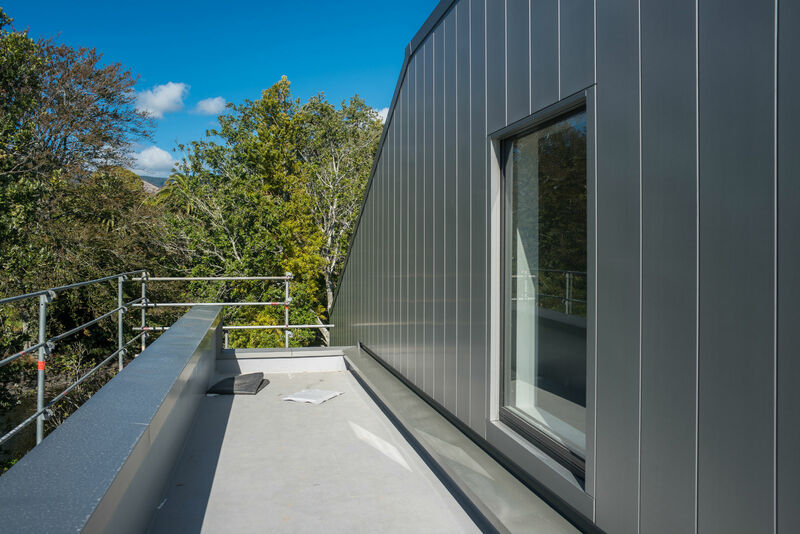 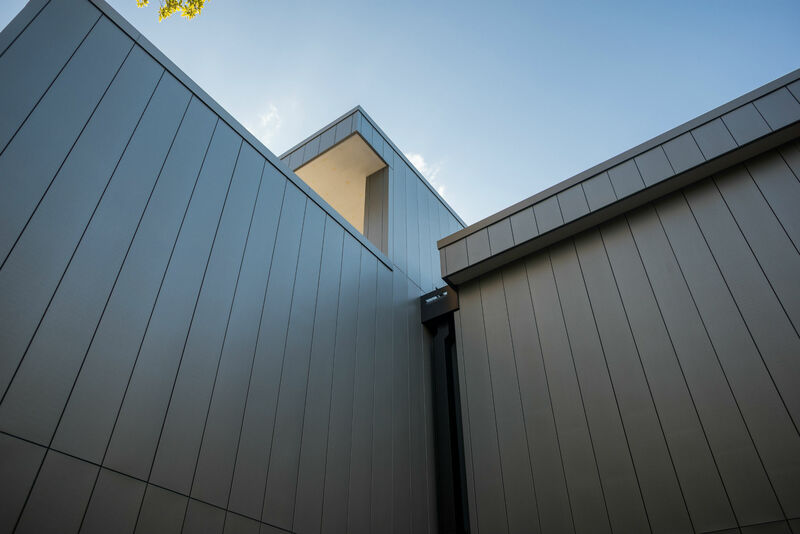 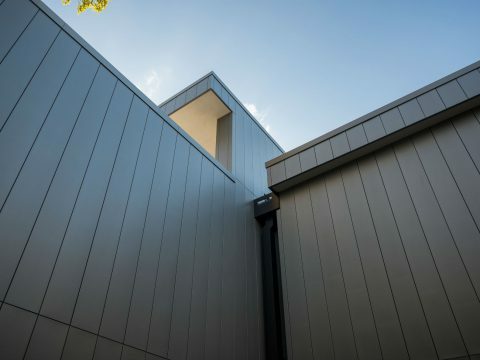 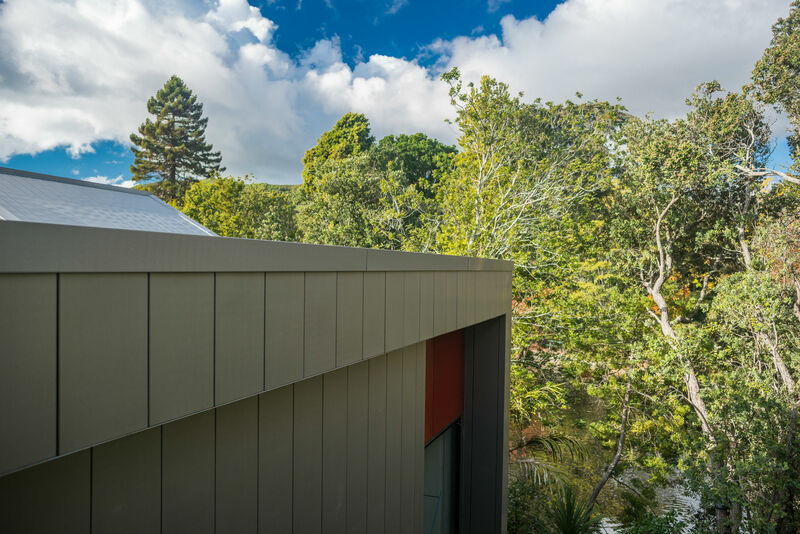 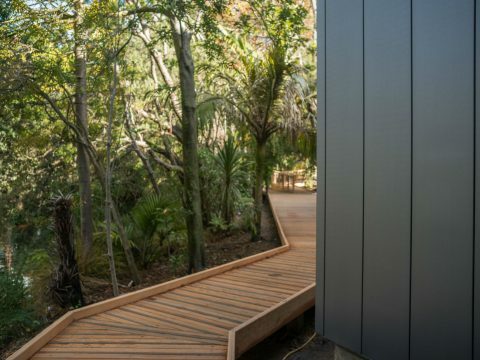 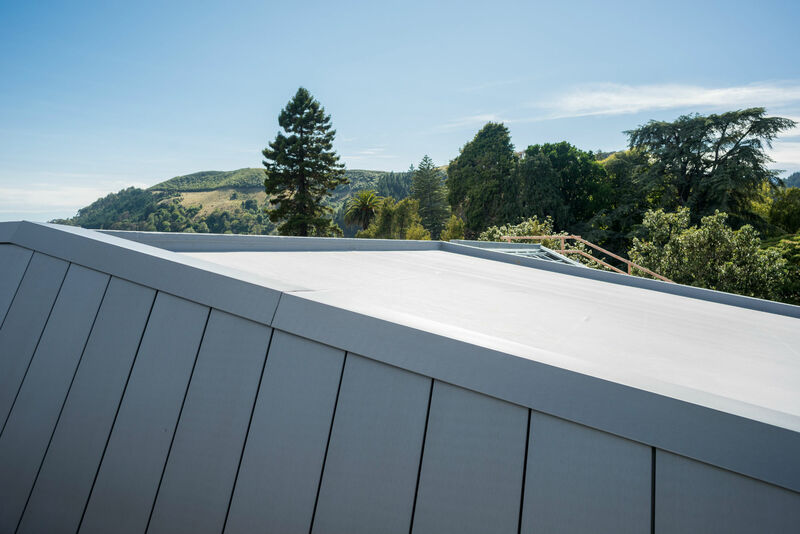 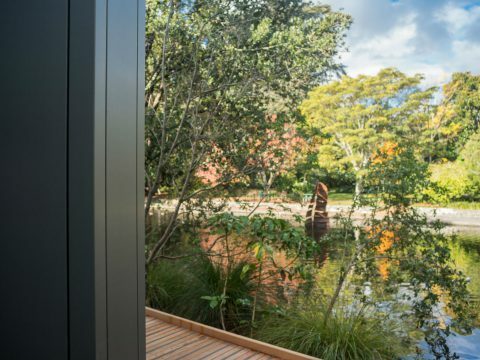 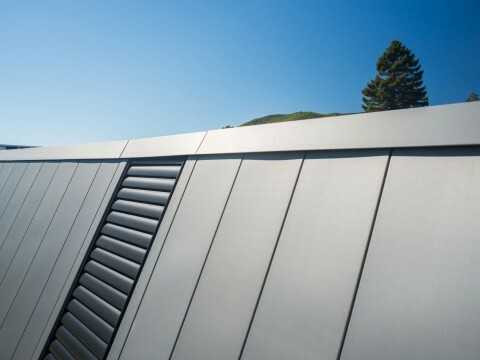 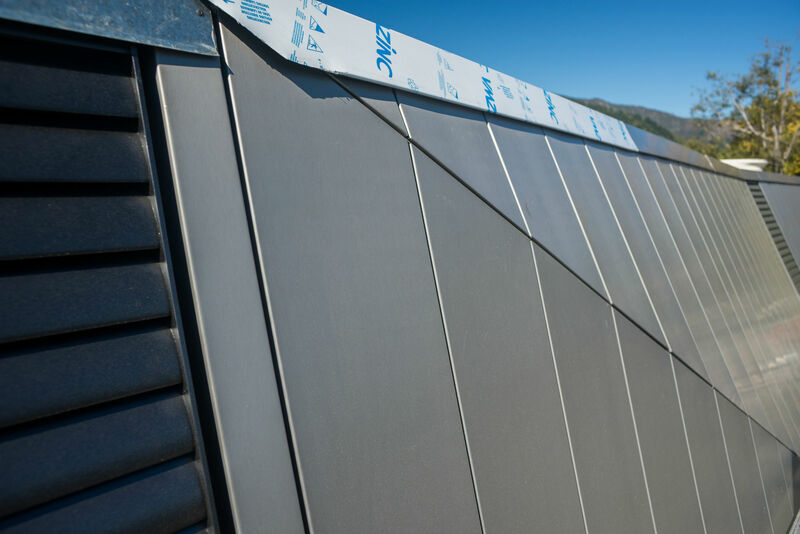 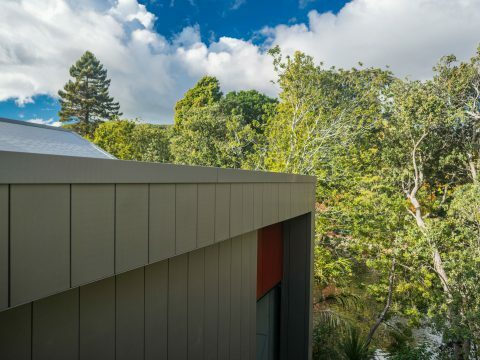 Contour also manufactured and installed the rain screen louvres along the Western elevation which helped emphasise the vertical lines of the negative detail VM Zinc panels.